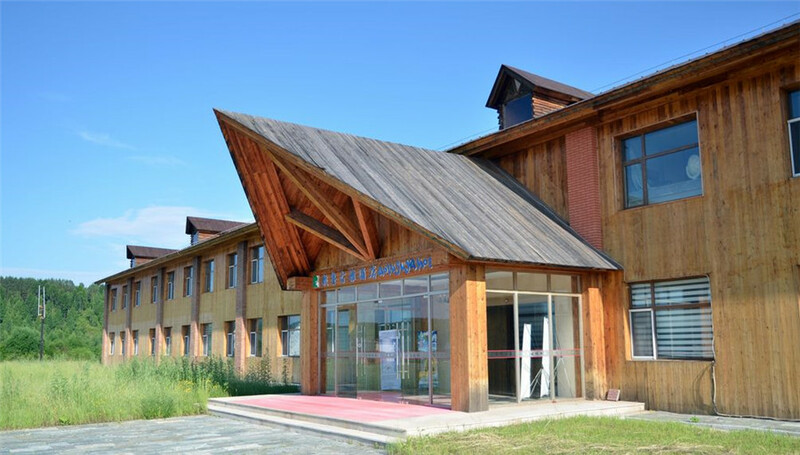 Hulunbuir or Hulun Buir，with its administrative center located at Hailar District, is a prefecture-level city under the jurisdiction northeast of Inner Mongolia Autonomous Region, China, bordering Russia to the north and west, Mongolia to the south and west, Heilongjiang province to the east and Hinggan League to the direct south. 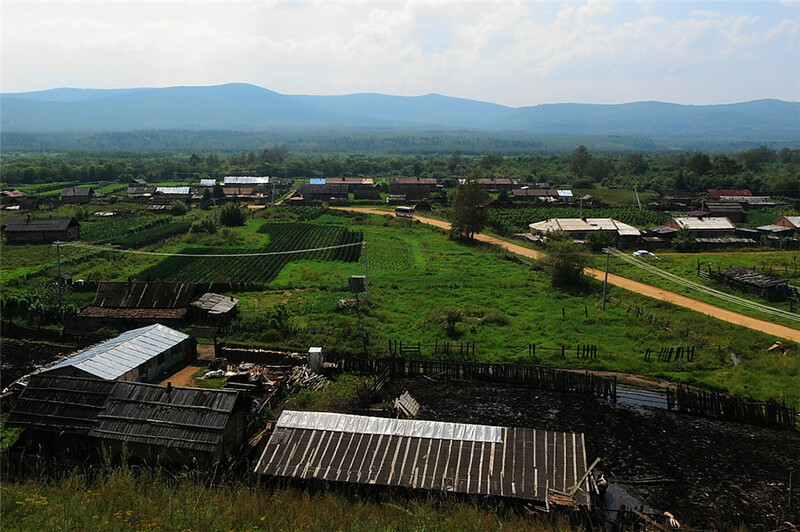 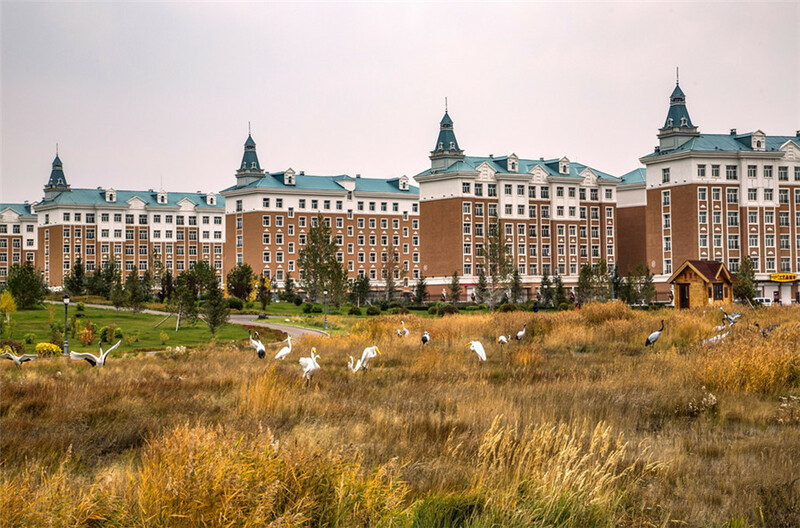 It was firstly known to the world for the Hulun Lake and Buir Lake, and has been home to 42 ethnic minorities including Han, Mongolian, Hui, Manchu and Korean. 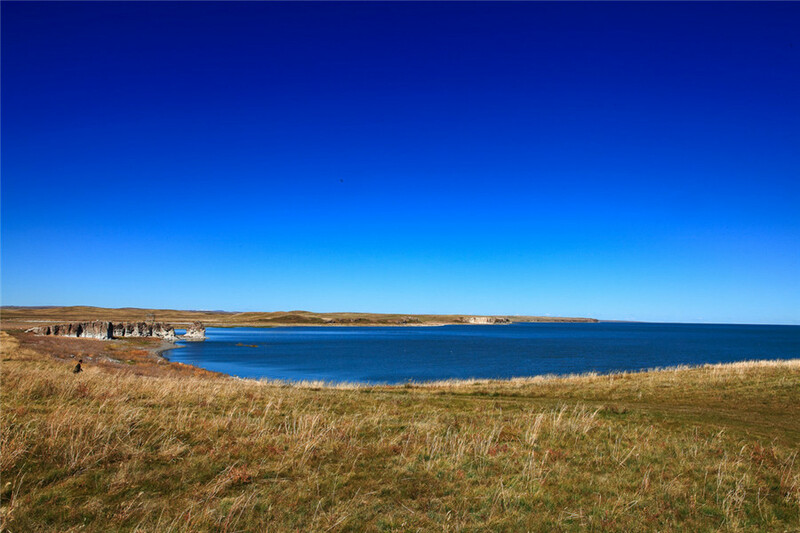 Hulunbuir is also famous for its grassland which is one of the four major grasslands in the world and known as “the best grassland in the world” as well as one of the 20 scenic spots of national tourism. 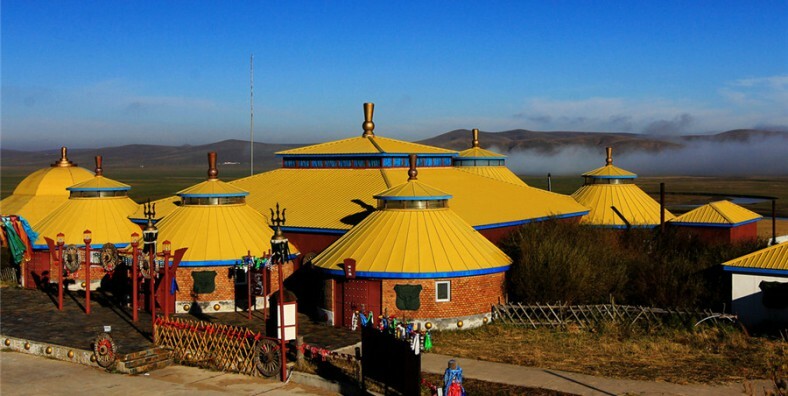 Besides the amazing grass scenery, Hulunbuir still provides visitors with its primitive culture developed along its history. 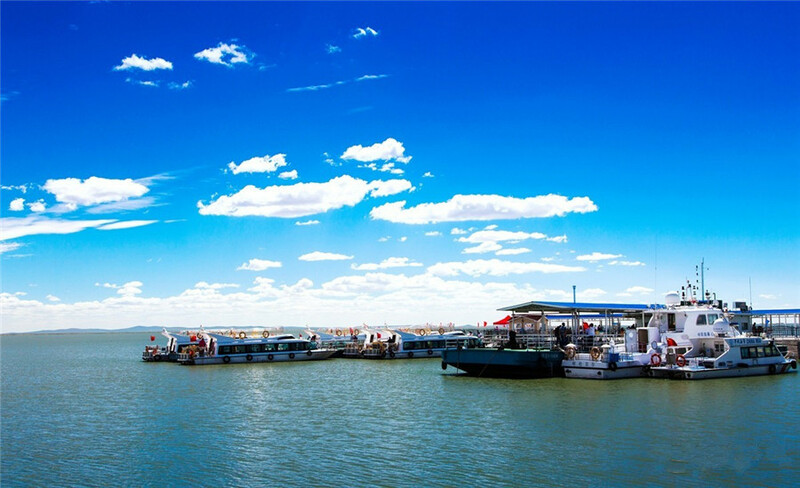 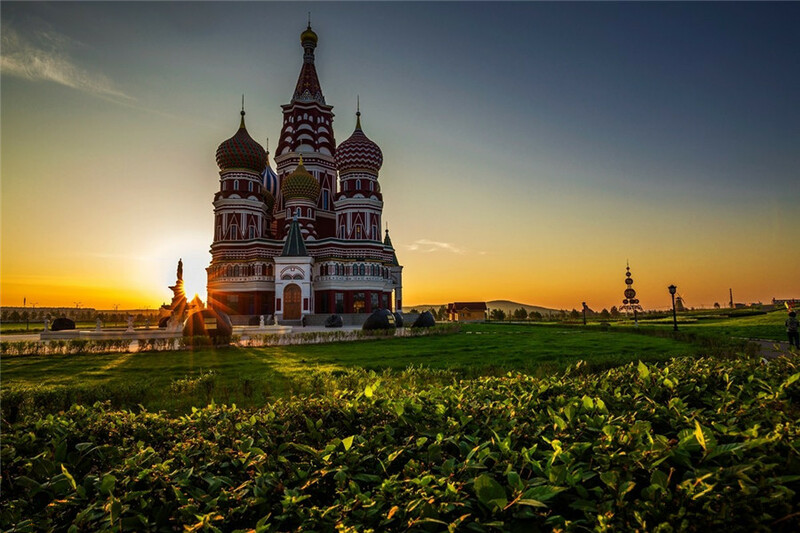 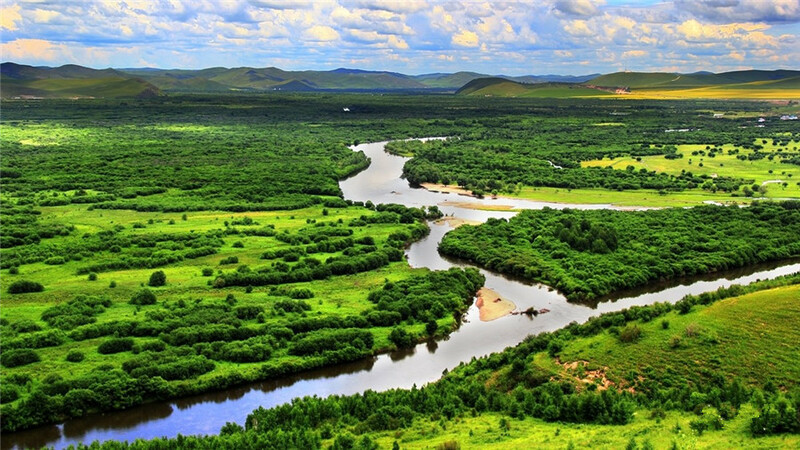 Famous Attractions: Hulunbuir attractions boast vast and green grassland, famous rivers and lakes, historical relics and ethic cultural sits including Hulunbuir Grassland, Genhe Wetland(根河湿地), Hulun Lake, Buir Lake, Hulunbuir Nationality Museum, Mammoth Park(猛犸公园), Zhalanaor Museum(扎赉诺尔博物馆), Golden Horde Mongolian Tribe(金帐汗国蒙古部落), Aoluguya Ewenke National Township( 敖鲁古雅鄂温克民族乡),etc. 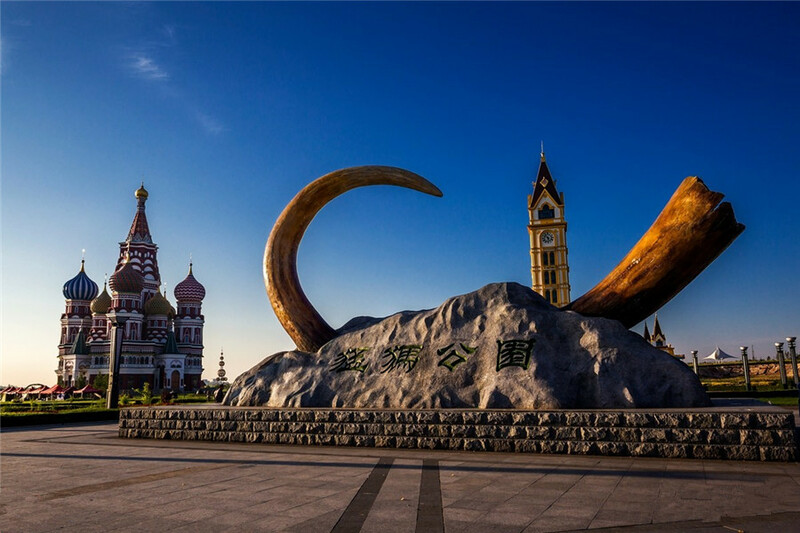 Ethnic Culture: There are rich traditional ethnic festivals, ethnic song and dance and ethnic costumes in Hulunbuir such as Hulunbuir Yangko(秧歌), Ice Sculpture and Colored Lantern, Bonfire Festival, Yi Mu’er Festival(伊慕额节), Sebin Festival(瑟宾节) and Nadam Festival(那达慕节). 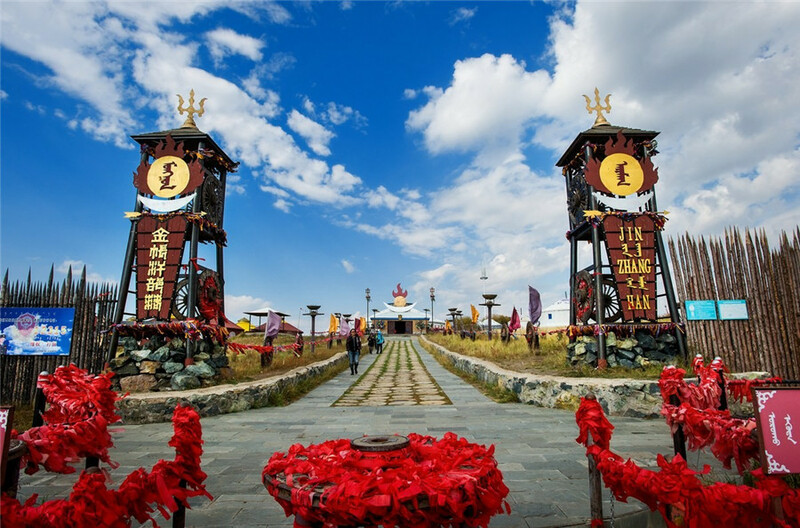 Folk Handcraft: The specialty goods of Hulunbuir includes ethnic handicrafts, silver art craft, Mongolian robe, Mongolian carpet, Mongolian knife, and various wood carvings which are made exquisitely. 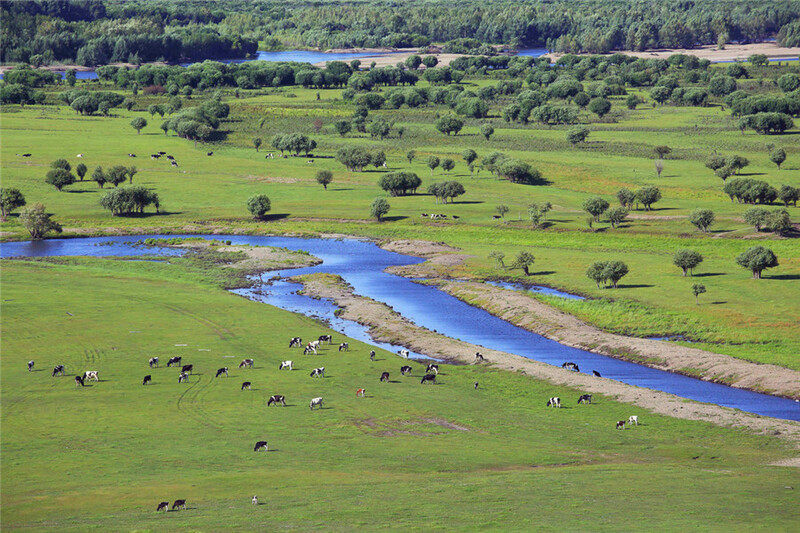 Mongolian Food: Mongolian cuisine predominantly consists of dairy products, meat, and animal fats. 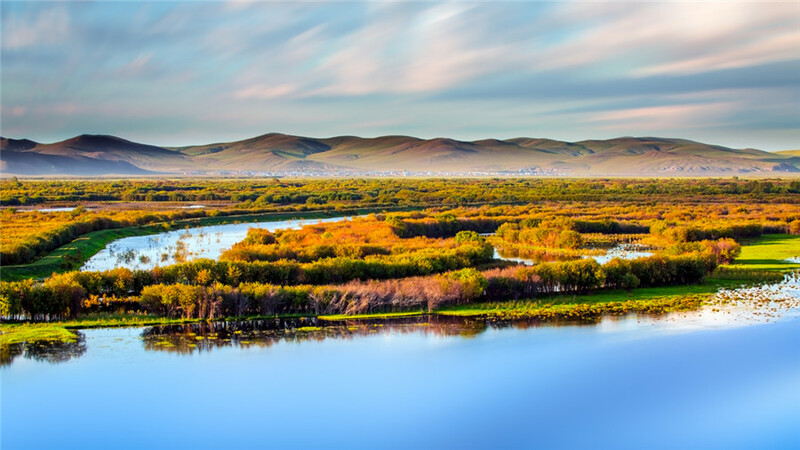 The most common rural dish is cooked mutton, others like Roasted whole lamb, Mongolian hot pot, Hand-picked mutton, Mongolian pot tea and blood sausage are also popular.